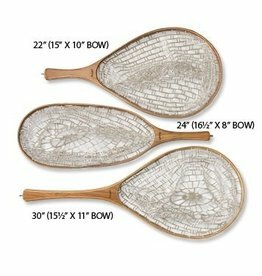 Fish responsibly with this proprietary eco-clear net from Brodin®. 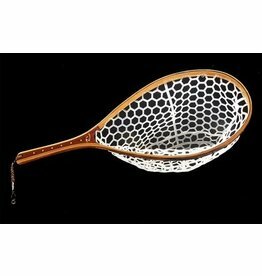 The nets are PVC-free and showcase plantation-raised teak wood. 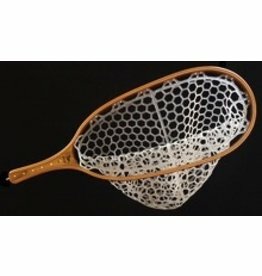 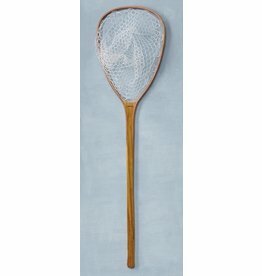 Orvis Brodin Ghost Net 22"